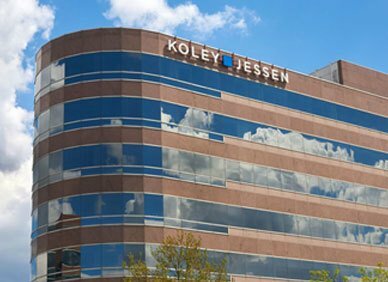 Koley Jessen recently hosted a webinar series discussing the implications of the Tax Cuts and Jobs Act. This series walked through various aspects of tax reform to begin considering what changes businesses and individuals might want to make in 2018. Slides for the webinars can be found below. Our team is available to assist you as you begin considering the implications for 2018.